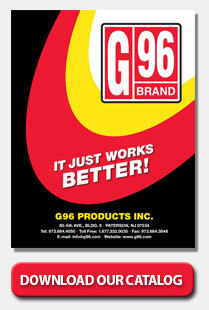 G96 Synthetic Liquid Gun Grease is a revolutionary Military Grade formula designed with Nanotechnology to meet the most demanding needs for small and large caliber weapons. The revolutionary synthetic formula is non-flammable and environmentally safe – over 85% biodegradable. Superior performance in all climates under all weather conditions on all types of firearms. Reduces friction and wear and extends the life of all firearms. Reduces carbon residue, galvanic corrosion and build-up of metallic and powder residues. When gently wiped down, a thin film of liquid gun grease stays where it is placed. Use on all sliding surfaces, rails, trigger mechanisms, cam pins and any other areas that require a light grease.